CNA International is delighted to announce the opening of a new office in Hamburg Germany. CNA International has been in operation for over 20 years and was acquired by Pertemps Network Group back in 2008. Now, with 50 offices across the UK and Europe, the company aims to spread its wings further across the globe. The Hamburg Metropolitan Region is one of the most important trade and business centres in Northern Europe today. Hamburg’s strongest sectors lie in the chemical industry, engineering, aerospace port and logistics, media and IT. With its wide range of maritime services and world-renowned naval education and research institutions, Hamburg is the centre of the maritime economy in Europe. CNA International continues to expand and provide global support to businesses in search of their executive talent and expertise. 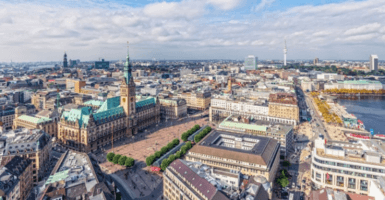 With its presence in Hamburg, CNA International further enhances the professional executive search capability, resources and services to meet the growing business interests of companies and financial institutions in Germany, Scandinavia and the regional countries. Marko Könönen, Senior Partner at CNA International Hamburg Germany, has over 10 years’ experience in recruitment. His sector experience crosses manufacturing; especially within the packaging, chemical, engineering, interim solutions and human resources industries. 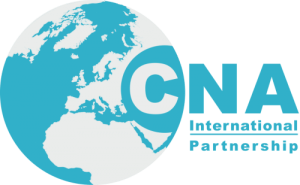 If you wish to find out more about our new CNA International office, please contact Marko Könönen on marko.kononen@cnaint.com or on +49 40 870 93 405.